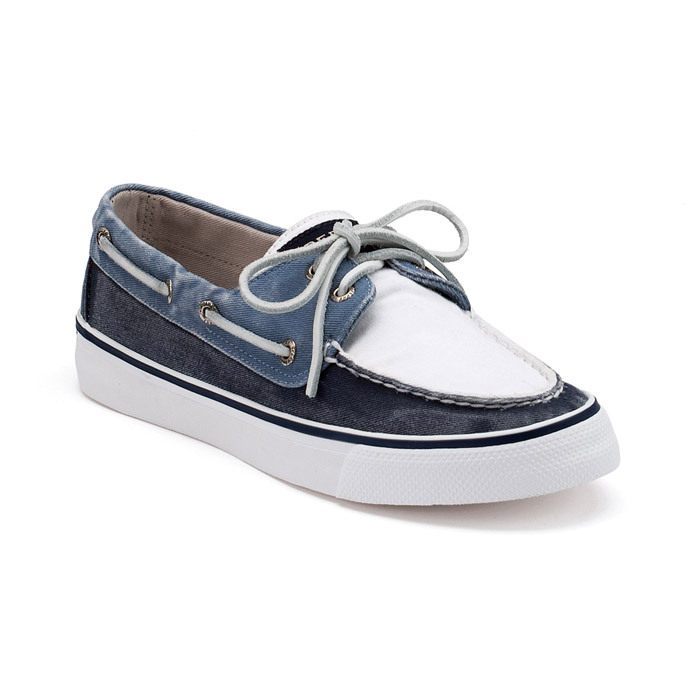 Lately I have a thing for 'Boat' shoes - more commonly known as 'Sperry Top Siders' . Weird. I know. I point out every pair I want, the perfect times I could be wearing them, etc. I am probably driving the Man nuts with it, but that is what I am here for right?! I have been resistant to getting them for years. 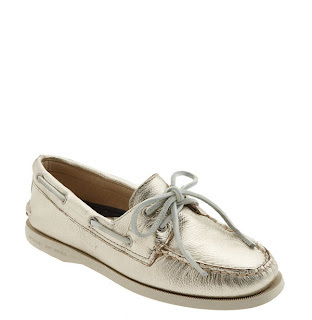 They are guys shoes, not cute. But I've flipped. 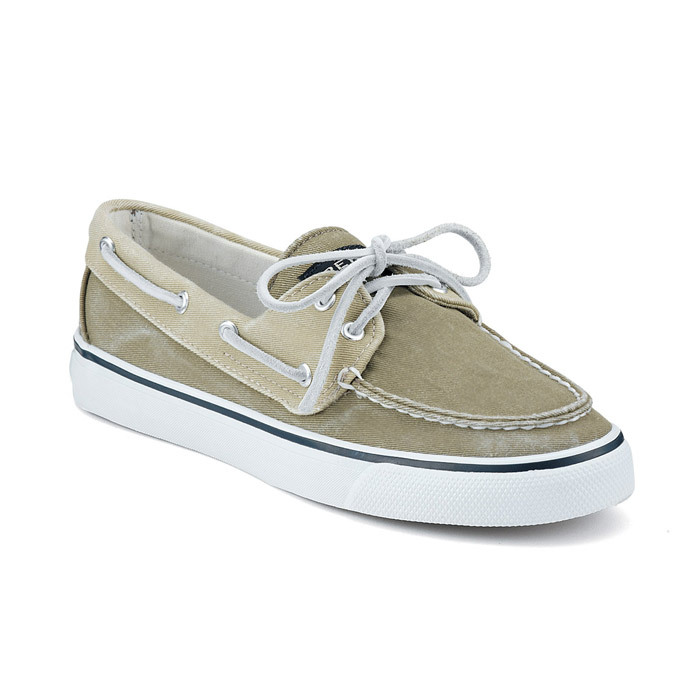 Growing up these were my Dad's classic summer shoe (Well really all year round, being in So. Cal). 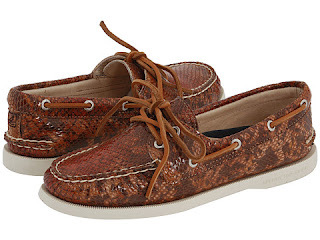 He would rock'em with classic khaki shorts, a nice polo for dinner out. Dressed up in the California chic way or super casual. I will definitely pair them in similar ways - thanks for the tips Dad!!! I might as well go an get myself a pair, then right?! 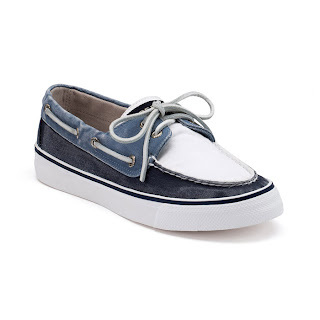 I really like these pairs! The first two are my leading contenders...however, there is something about the classic colors that keeps me looking at those as well! Do you have 'Boat' shoes?? Do you love??? HA! My Man likes them and will probably get something similar for the Honeymoon! PS - I 'HOPE" to get some this weekend, and i am thinking the gold too!